21 Night Cruise sailing from Barcelona to Southampton aboard Seven Seas Explorer. 22 Night Cruise sailing from Barcelona to Dubai aboard Seven Seas Explorer. 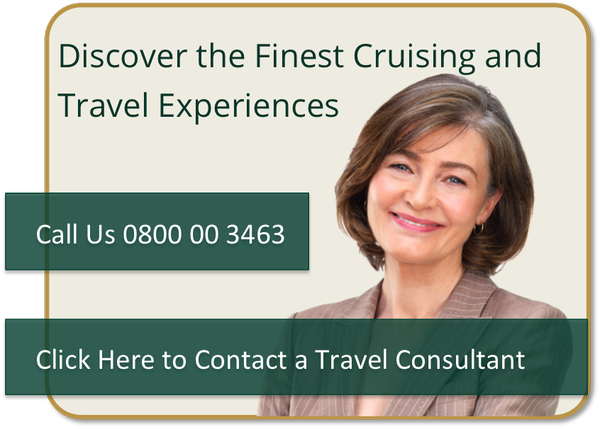 14 Night cruise sailing from Miami to Barcelona aboard Seven Seas Explorer. 25 Night Cruise sailing from Barcelona to Miami aboard Seven Seas Explorer. 18 Night Cruise sailing from Singapore to Sydney aboard Seven Seas Explorer.